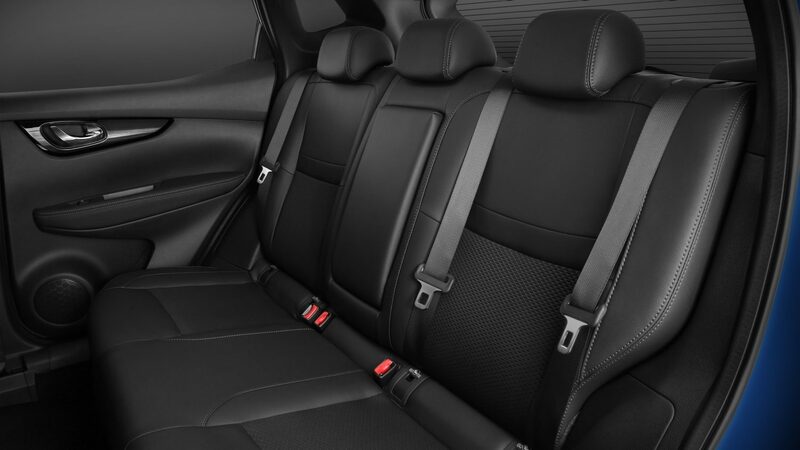 Intelligence is beautiful, and the smart, sophisticated redesign of the original urban crossover proves it. 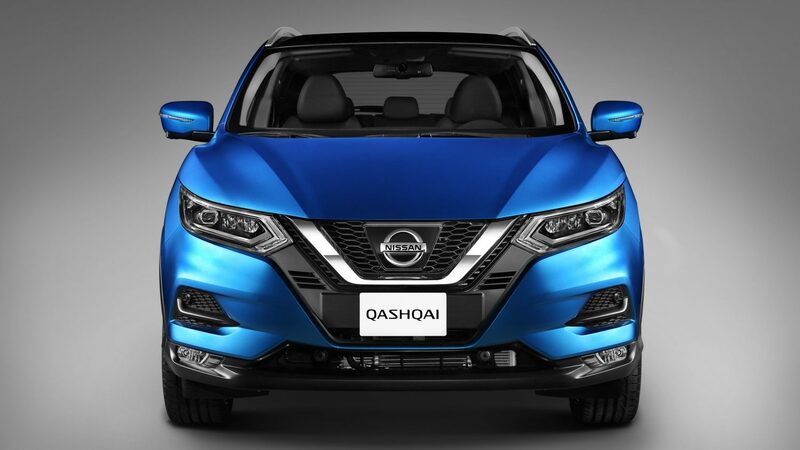 New Nissan Qashqai combines stunning looks with efficient aerodynamics to help you enjoy enlightened city driving at its best. 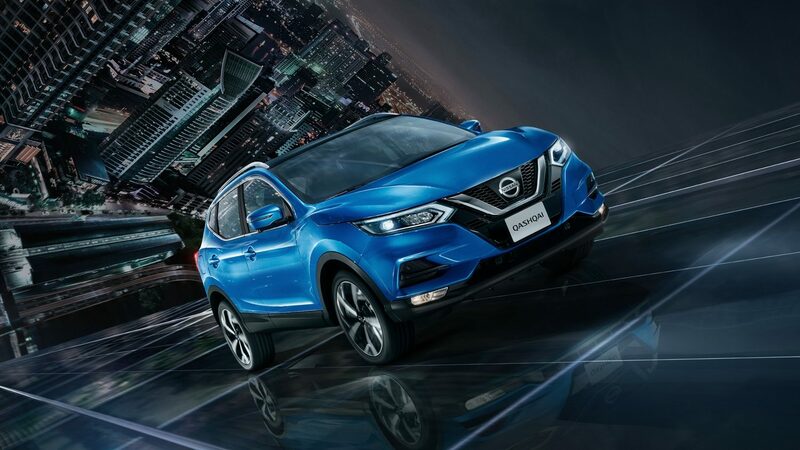 Featuring a range of stunning styling updates from robust front grille and hood design to luxurious new seats, the world’s favourite SUV has never looked better, or felt better. 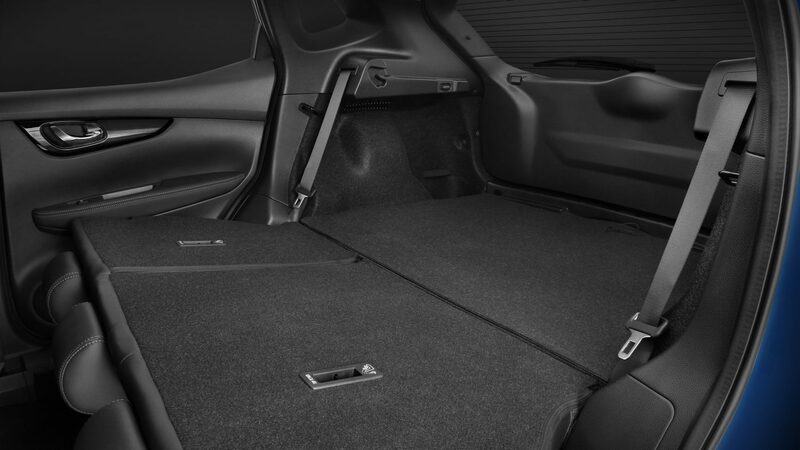 Make every journey unique thanks to Nissan's smart connectivity and the rich. 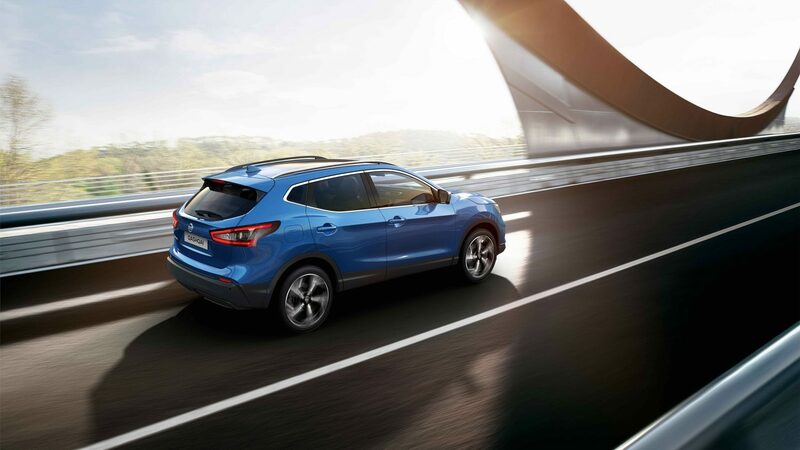 Qashqai's spirited performance and all-wheel-drive capability will make you fall in love with driving again.